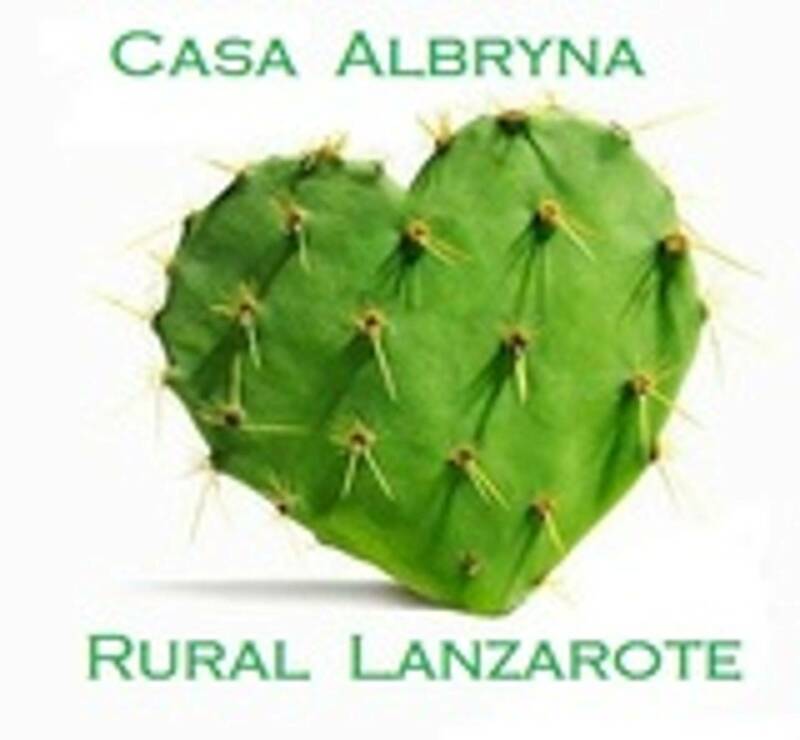 Lanzarote Massage, Lanzarote Holistic Therapies, Indian Head Massage, Reflexology, Reiki, Aromatherapy, Lanzarote Beauty Treatments and Lanzarote Pamper days at Villa Casa Albryna Tahiche. Lanzarote Fully qualified Mobile Holitic Therapists. Lanzarote Yoga ! A popular addition for our Special Lanzarote Guests ! Lanzarote mobile therapists, providing an array of special pamper treatments,specifically selected to suit the clients needs, giving them a sense of health and well being. 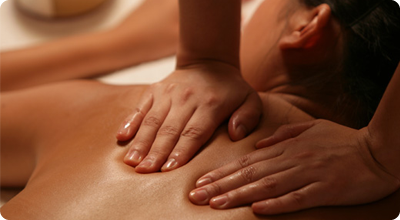 A range of treatments to help ease the stress of everyday life and relax on your holiday. A choice of specialist relaxing treatments, holistic therapies, massage, Indian head massage, Reiki and more. Detox your skin with a refreshing facial & massage. Manicure or Pedicures, acrylic nails. During the current climate, times can be hard and money is tight, but your body & mind should not be neglected. Therefore there are very reasonable rates on many services. Therapies to help balance and restore health enabling you to enjoy a happier and healthier life. These treatments are for both men & women. It usually means they are working, please either leave a message or send a text.